One of the ways that you can be sure that your kids have the most successful school year yet is by teaching them how to live with simple daily routines that will help everyone stay on track in all areas of their lives all year long. 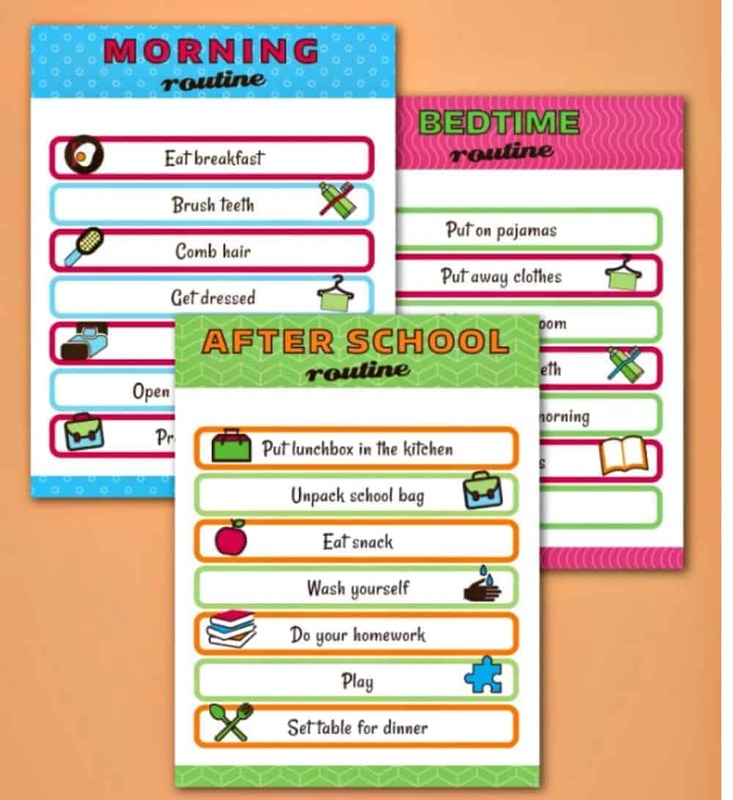 Even choosing just one of the kids printable daily routine charts to put into practice will allow for much easier life for everyone, even on the most hectic of days! 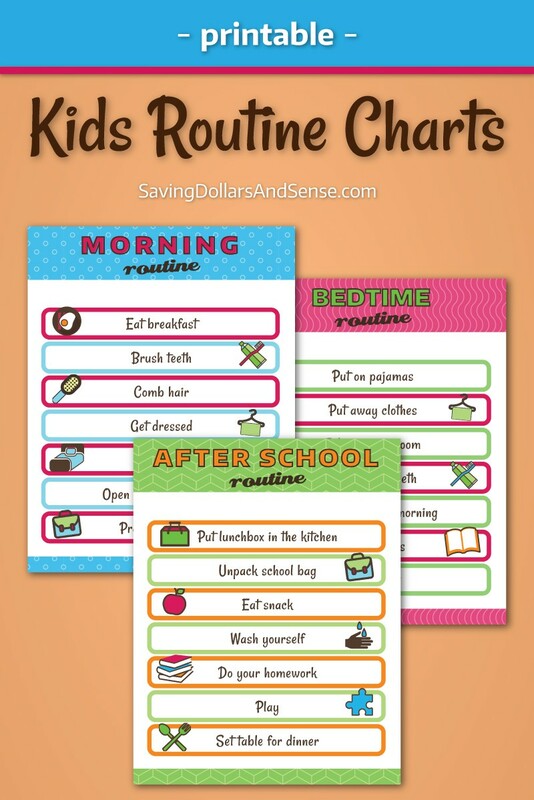 The printable Kids Morning Routine Chart helps kids to move through each task easily so you can get out of the door on time and ready to go! 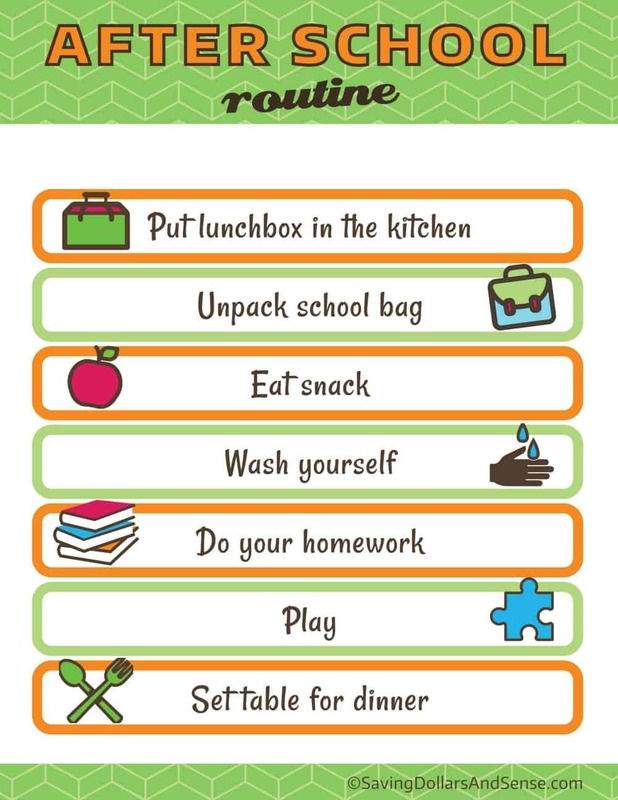 Use the printable Kids After School Routine Chart to teach kids how to prioritize the things that need to be done before dinner time. 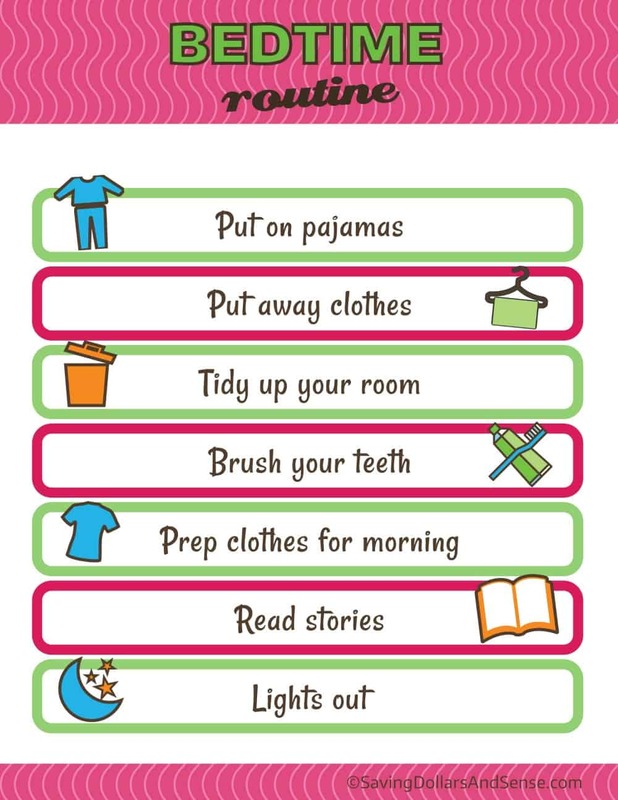 I love how this printable Kids Bedtime Routine Chart trains kids how to be successful adults one day. Knowing how to set yourself up the night before for a great start to the next day is one skill we all should attain, the sooner in life we do so, the better off we will be. 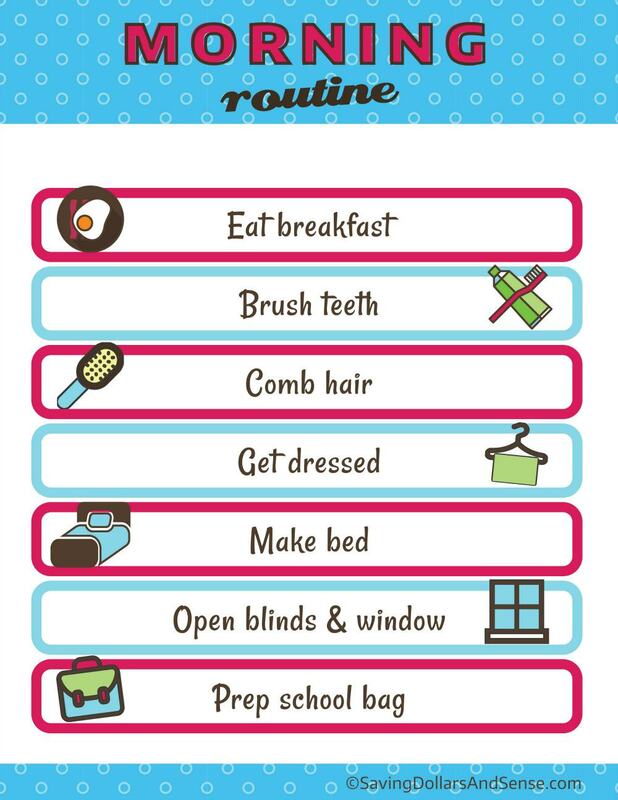 It doesn’t matter if you use all of the kids daily routine charts to get through the day or just one of the daily routines for kids, you will thank yourself for doing so when you begin to feel the pressure subside a bit as your kids take on more and more responsibility for themselves and their contribution to the family. Can you just imagine the sense of personal well-being you’ll be instilling in your kids from early on in life. I’m glad that you like them Carissa! I love these thank you!